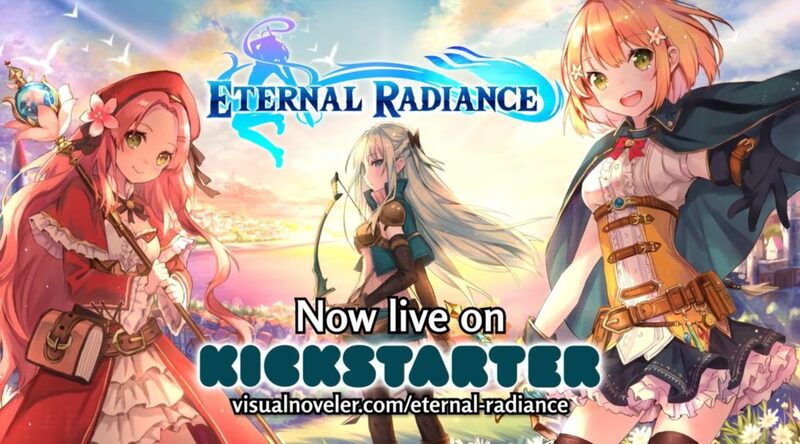 Visualnoveler is up again with their new Kickstarter, Eternal Radiance, for the Nintendo Switch, PC and PS4. The game will feature a 3D JRPG style gameplay, as well as, a good mix of classic 2D visual novel elements. 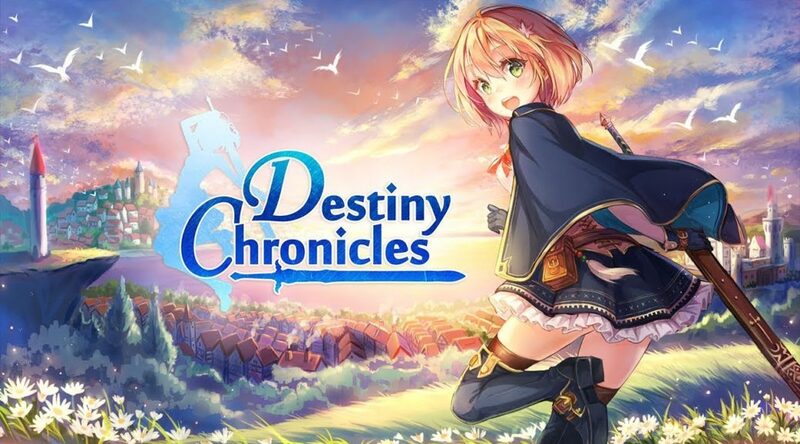 After their first premature Kickstarter, the guys at Visualnoveler are back with Destiny Chronicles for the Nintendo Switch, showing more of what has progressed since. 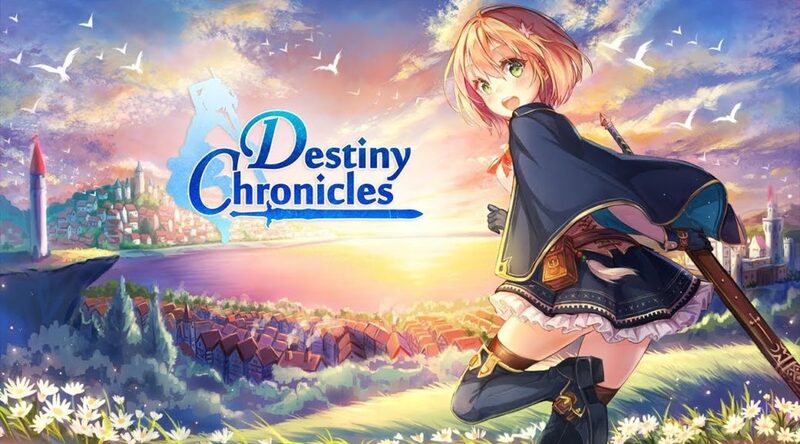 The Kickstarter for Visualnoveler’s Destiny Chronicles, an action RPG game that is planned for the Nintendo Switch, is now live. By pledging $17 or more, you’ll be able to get yourself a digital copy of the game when it is released. If you have extra dough to spare, you can even work with the developers to put your face in the game.